GOVERNMENT TEACHER: KUTCHH JILLA MA DHORAN 1 THI 8 MA KHALI RAHELI JAGYO NI MAHITI AAPVA BABAT RTI ANTRAGANT JAVAB AAPVA MA AAVYO . MUST READ. 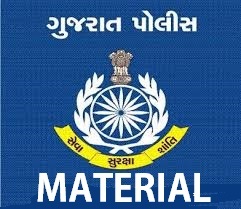 KUTCHH JILLA MA DHORAN 1 THI 8 MA KHALI RAHELI JAGYO NI MAHITI AAPVA BABAT RTI ANTRAGANT JAVAB AAPVA MA AAVYO . MUST READ. 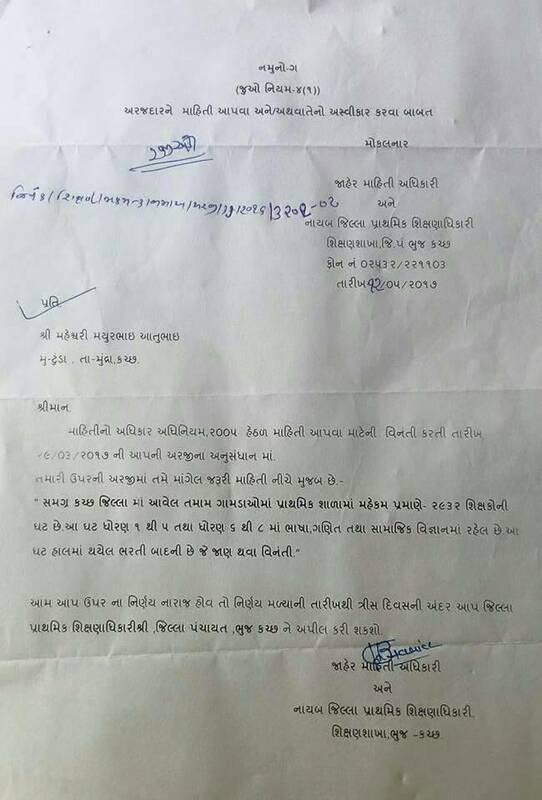 KUTCHH JILLA MA DHORAN 1 THI 8 MA KHALI RAHELI JAGYO NI MAHITI AAPVA BABAT RTI ANTRAGANT JAVAB AAPVA MA AAVYO .